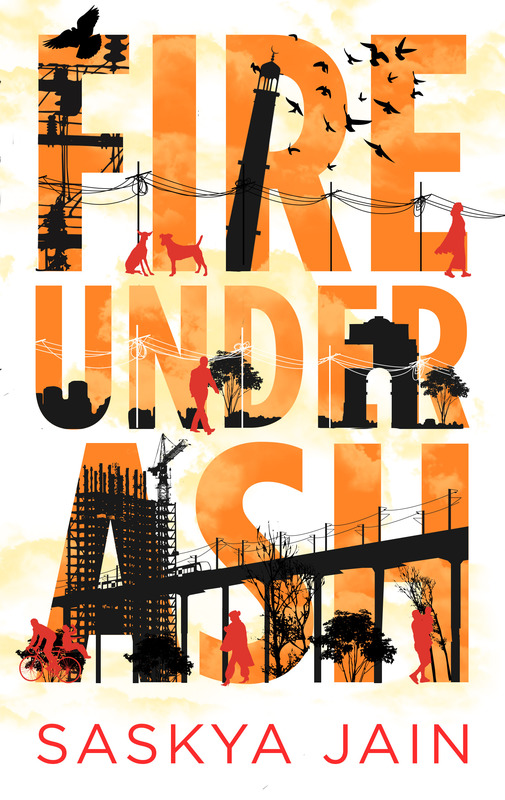 Published in September 2014, FIRE UNDER ASH (Random House India) was named one of the Sunday Guardian’s BEST BOOKS OF 2014 and the Business Standard’s TOP TEN BOOKS OF 2014. It is available at your favourite bookshop or online at flipkart.com or amazon.in. For updates and events follow Saskya Jain’s Facebook page. I am keen to attend the event.